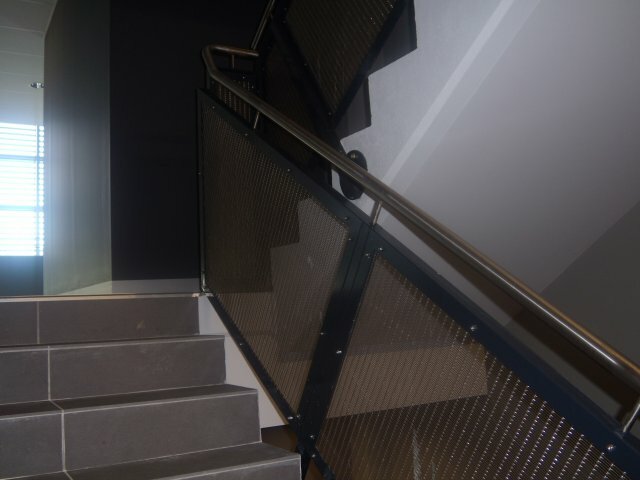 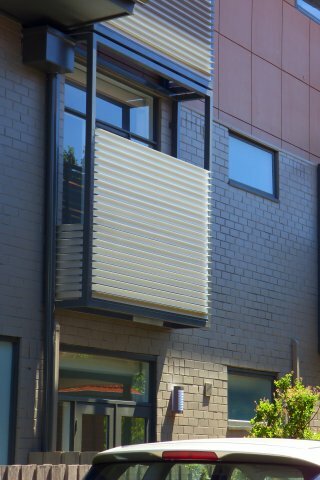 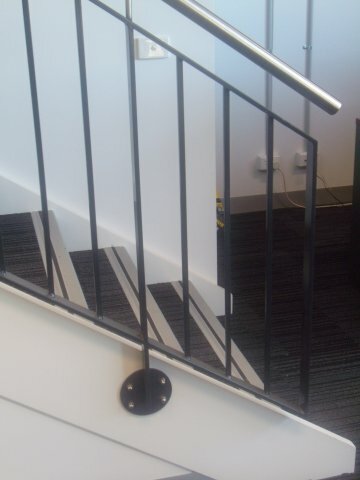 Our tubular steel balustrades are elegant, durable and affordable. 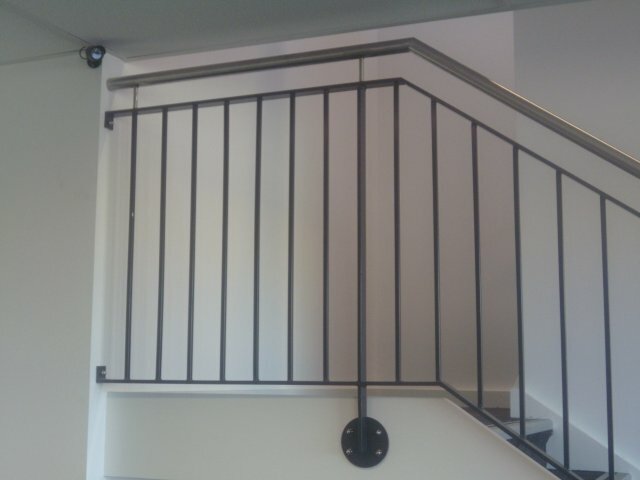 We have been manufacturing, supplying and installing them for number of years. 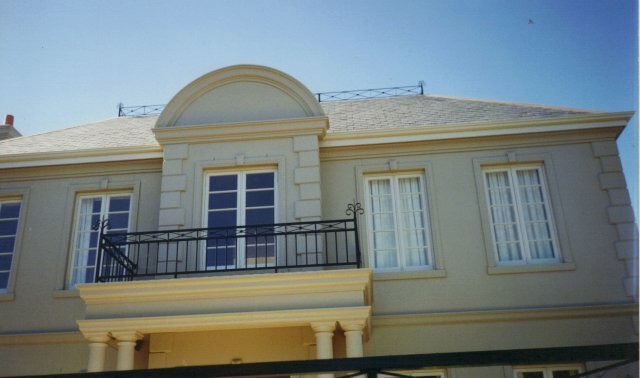 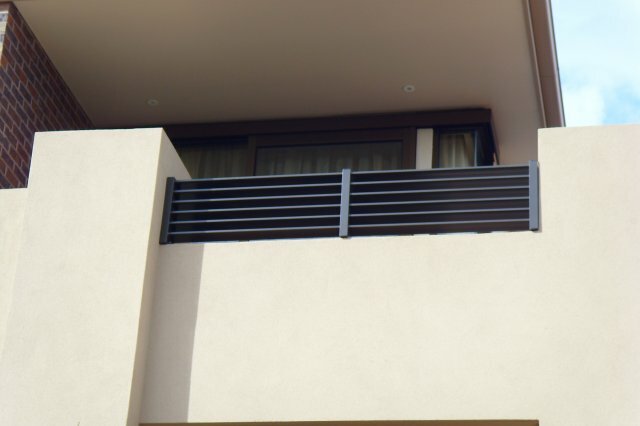 Get a free quote on tubular steel balustrade in Melbourne.